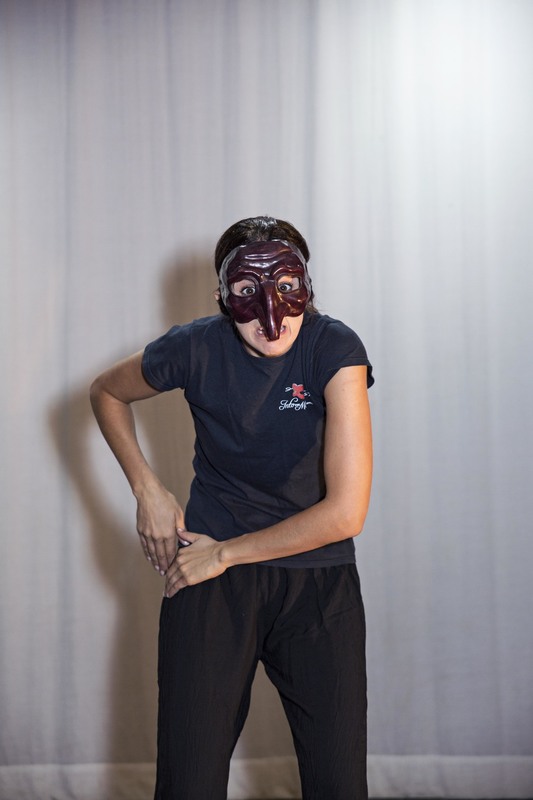 Commedia dell’ arte was first discovered in the 16th Century in Italy where professional actors who were highly skilled in acrobatics and “slapstick” style of comedy would perform improvised scenarios for the masses in and outside the theatre! The characters represented the social classes of the time as well as exaggerated movements, choreographed comedy and best of all Masks were with no doubt aesthetically pleasing. The following information should be used as a guide and has been interpreted from the teachings of Antonio Fava and his Scuola Internazionale. Featured below are two most common names given to this archetype, il Dottore and Pantalone. Dottore appears larger than life, full of knowledge (but with no diploma to show for it) he is high on the social rank because he has the ability to convince everyone that he is a medical professional and knows a lot of information about a lot of different things. Other than diagnosing others with made up illnesses, he is a bubbly and harmless archetype trying to help others, plus keep that food in his belly! Pantalone can be likened to contemporary characters on television such as Mr Burns on the Simpsons, or Doctor Evil, from Austin Powers both of which have their servants by their side. Rich, greedy, a merchant and miser is how he can be described and will find all the excuses possible to either gain more money, and never ever part with his own. The Lovers belong to the old men. If you can consider the story of Romeo and Juliet, this family conflict is very similar (although without such a disastrous ending) The Lovers are passionate adults with child like behaviours and can be described as having their head in the clouds living in a perfect world. They are ignorant, selfish and above all very beautiful. In fact so good looking that each of them are more focused on themselves than the other. (a form of narcissism) We can use common names such as Isabella and Flavio. Also referred to as "Zanni" a collective name used to describe the primitive servants who first appeared in commedia scenes. With an unattractive mask and scary features such as a long nose and sharp expression lines, they were recognised as the "lower class" In fact, they said that the longer or wider the nose the less educated. 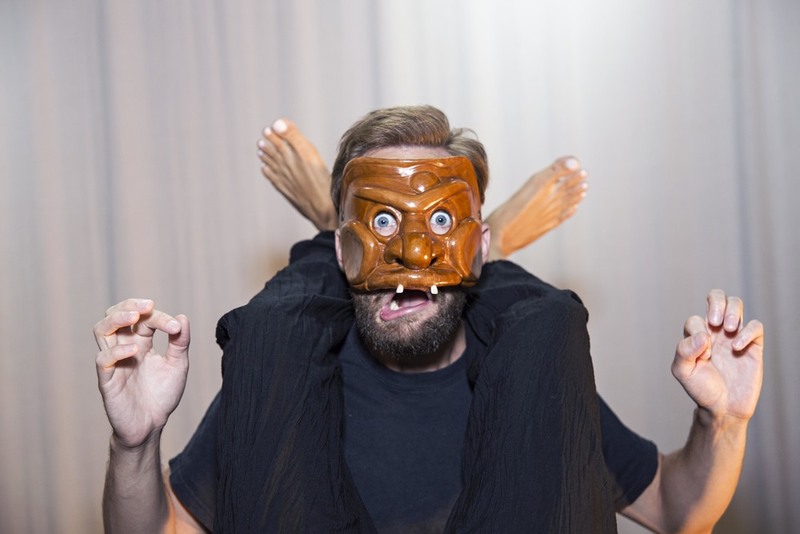 The Masks in the photographs below are contemporary interpretations of the masks of Zanni as there are only few drawings of the very first masks worn by troupes in the 16th Century. With no social etiquette and a very strong work ethos, Zanni serve the masters, The Old Men, The Lovers and Capitano.